Is there anything better than a massive bowl of tangy, silky noodles? A massive bowl of tangy, silky noodles that is SO QUICK TO MAKE!! Getting home after a long, grueling day at work… cooking a meal that takes over an hour and requires 20+ ingredients is the last thing you want to do, especially if you’re just cooking for one. And don’t even think about reaching for that loaf of bread and peanut butter jar. 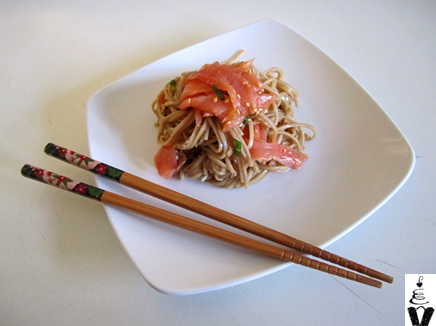 Smoked salmon, if desired, or any other protein such as grilled fish or chicken. 1. Boil some water in a saucepan and once simmering, add a teaspoon of salt. 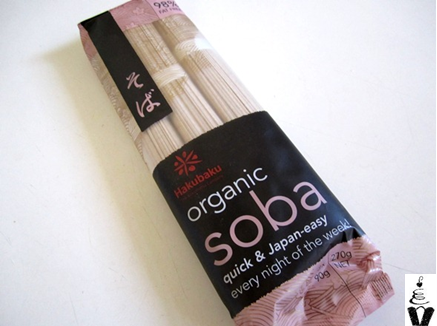 Add your soba noodles and cook according to directions on the packet. 2. Toast your sesame seeds in a dry fry pan over a high heat until they become golden brown, tip them into a bowl. 3. 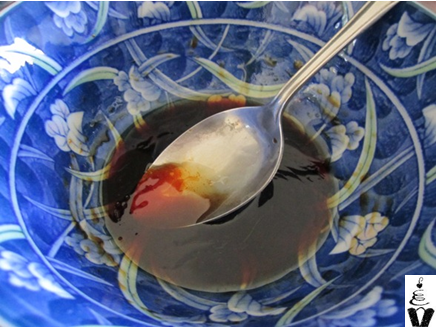 Mix the vinegar, soy, honey and sesame oil together in the serving bowl. 4. 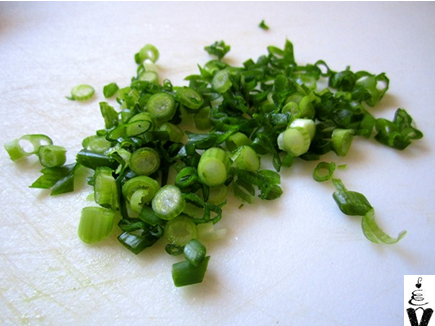 Finely chop your spring onion. 5. The noodles should be done in five minutes or so. Pour into a strainer, then wash the noodles under cold water to stop the cooking process. 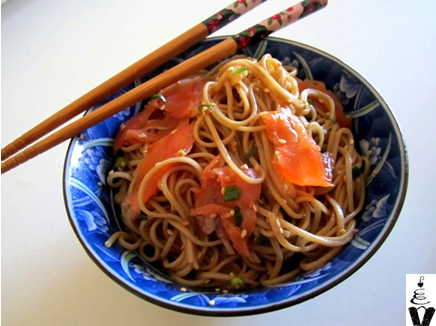 Tip into the bowl with the combined sauces, also chucking in the spring onion and toasted sesame seeds, then mix together thoroughly, making sure to get all the noodles lathered in the slick, tangy sauce at the bottom. Tear up your smoked salmon slices (two), and mix in. Healthy meal in a flash! If you’re feeling REALLY virtuous, you can have this with a salad or something. …yum… my kind of food!!!! That was delish and so easy! Not a problem! Although I didn’t base it on the Jones the Grocer one – I wasn’t even aware that this has ever been on their menu! I hope this still tastes great though! Great recipe. 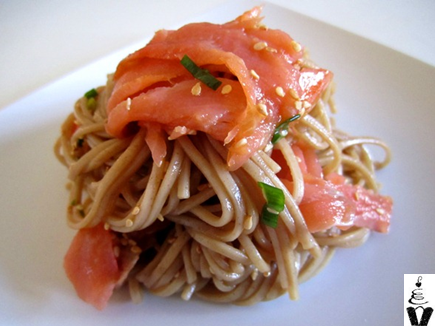 Don’t need to add salt, however, with the soy and smoked salmon. And personally I prefer a teaspoon of honey.